JD Pretorius was appointed as winemaker to work under the expert mentorship of General Manager and Cellar Master, John Loubser in 2009. In 2012, JD embraced the challenge and took over as Cellar Master and in 2018 was appointed as General Manager of Steenberg Vineyards. JD personifies that enthusiastic generation of young winemakers, and brings along a fresh approach and infectious enthusiasm. 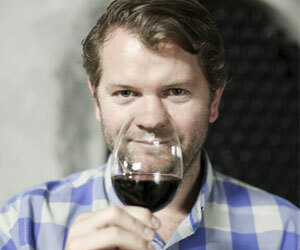 He learnt his trade from accomplished winemakers such as Erika Obermeyer at Graham Beck Wines and Beyers Truter of Beyerskloof Wines, and brings with him experience gained at these and other prominent cellars in the Cape Winelands and in California at Stonestreet Winery in Sonoma County. When not pursuing his winemaking passion, this robust young man can be found exploring the great outdoors, cycling, paddling or golf and surfing. Our Cellar Team plays an important role in the operation of our Wine Cellar and ensuring that everything runs smoothly while controlling the quality of our wine. Our Production Team completes the finished product. Bottling, disgorging, labelling and packing are all performed meticulously with an eye for detail ensuring that the quality standards are maintained. 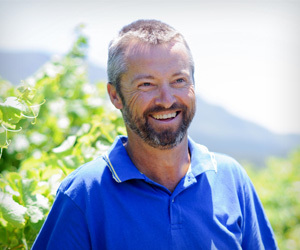 Johann De Swardt has been nurturing and tending to our vineyards since 1999, something which he is passionate about. Johann has an emotional dedication to animals and nature which is bred deeply within him – something a true farmer cannot prosper without. 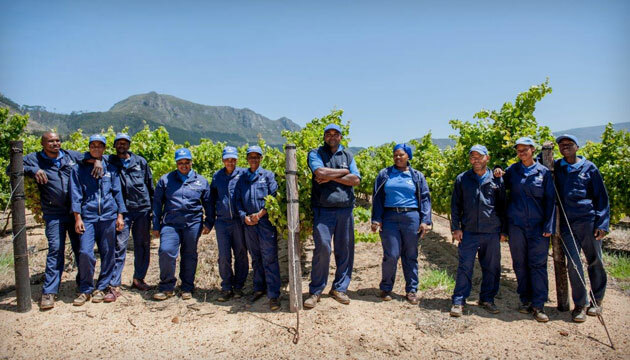 Johann and his team nurture the vineyards from young vines to full production and are committed to ensuring that the quality of fruit is worthy of the Steenberg label. 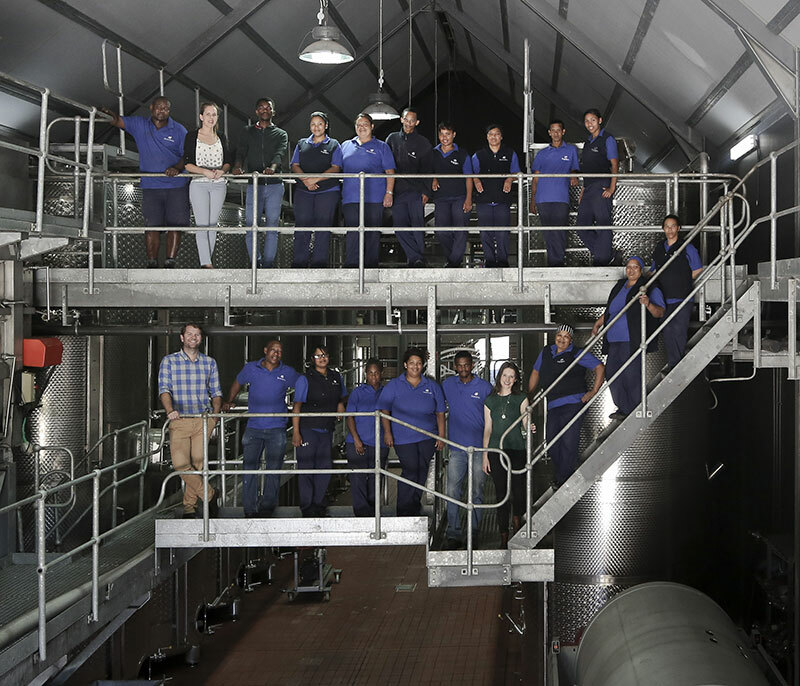 Johann's Vineyard Team strives to give of their best to Steenberg by cultivating our vineyards to produce the healthiest grapes of the best quality. The quality of these grapes is what determines the quality of the wine and JD himself has said that, he "merely guides the grapes into the bottle", providing that quality is root deep.